Homebuilders in Greensboro: Which Will Help You Most? There is no question that building a custom house involves a multitude of details, each requiring a decision from you. But as complex as that may be, there is even more to the process than just choosing colors, cabinets, and fixtures. The best Greensboro homebuilders realize this and will help you make all the right choices for you, your family, and your lifestyle. When comparing companies, here are a couple of very important things to consider. 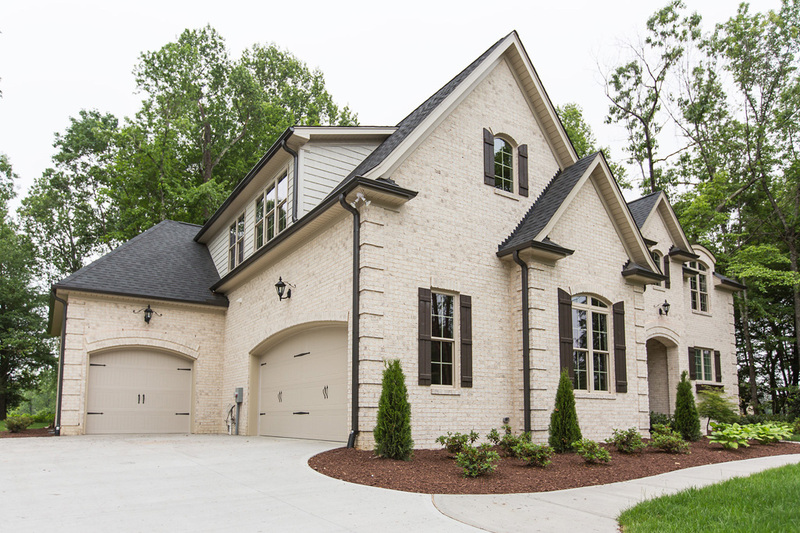 Greensboro custom homebuilders who really care about your satisfaction with the house they deliver will question you closely about what’s most important to you about a home, and how exactly you want to spend your time in it, to make sure it suits your lifestyle. They should want to know what your daily routines look like, both weekday and weekends. This is something that you should give some thought to in advance of any of your meetings, of course. But there is no way that you can have the depth of knowledge regarding available options that homebuilders in Greensboro do. They will often be able to articulate what were just vague ideas to you and present possibilities you didn’t even know existed. In order to do this, however, they have to ask very detailed questions. Make sure you choose a company that does. Quite a lot of people believe they need to choose a lot before meeting with builders, but that is emphatically NOT the case. The input you get from Greensboro custom homebuilders can be invaluable before you complete the purchase of any parcel of land. Naturally, you will be driving around looking at neighborhoods and choosing the area where you’d like to live. Sometimes you will decide on an area, but you have a choice of lots. Other times you can’t quite decide between a couple of neighborhoods or housing developments. By presenting your choices to homebuilders in Greensboro, they can point out what the various advantages and limitations are for each of the lots you are considering. For instance, would you like to unwind every evening by sitting on a patio and watching the sunset? Or spend all weekend laying out by your pool? If you want both, do any of the available lots have both western and southern exposures? If so, there is a good chance that Greensboro custom homebuilders can give you full days of sunshine by the pool and sunsets from one end of it. They can also help you fit a great house on an irregularly shaped lot, keeping you from dismissing those out of hand, and so much more. Your lot is every bit as important as the structure of your house. Be sure to choose a company who will take the time and make the effort to assist you with this decision. R & K Custom Homes will walk you through the entire decision-making process, including selecting a lot and researching home loans. Call (336) 643-3503 to get started making the home of your dreams a reality. https://www.randkcustomhomes.net/wp-content/uploads/2016/08/logo.png 0 0 randknew https://www.randkcustomhomes.net/wp-content/uploads/2016/08/logo.png randknew2016-05-30 13:11:532016-11-04 07:04:45Homebuilders in Greensboro: Which Will Help You Most?